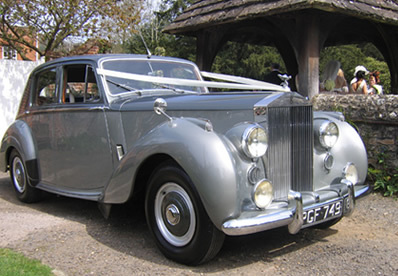 Clover Care’s reputation has been founded on our eye for detail, our customer service and of course, our fleet of wedding cars. 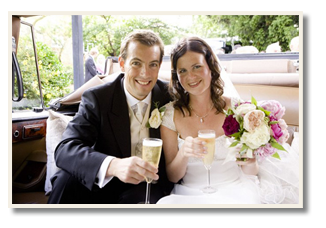 All of which allow us to consistently deliver an unbeatable level of service on perhaps the biggest day of your life. 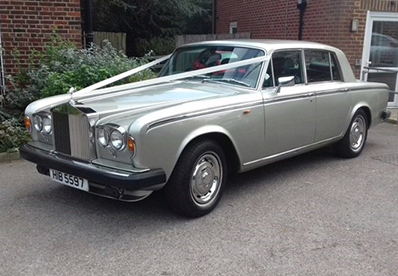 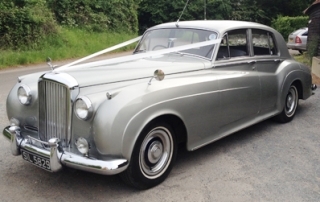 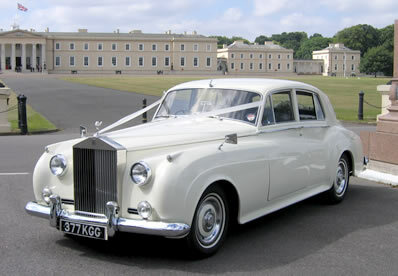 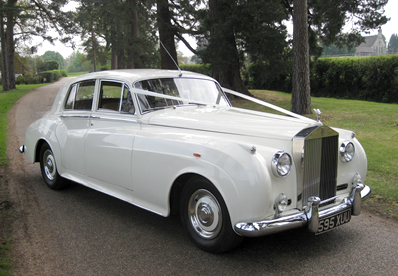 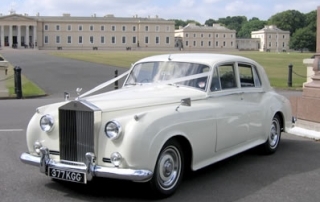 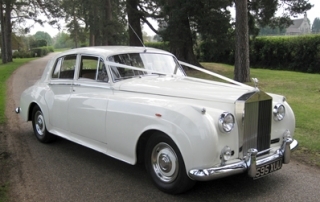 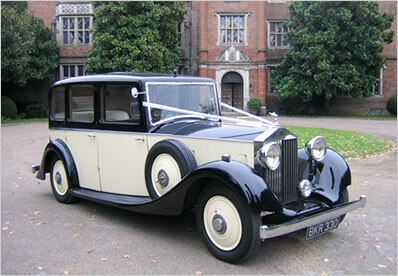 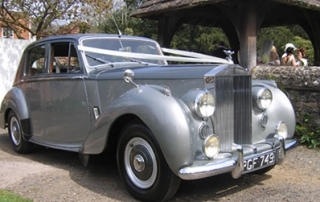 Each of our wedding cars will be driven by one of our professional, friendly and highly trained chauffeurs. 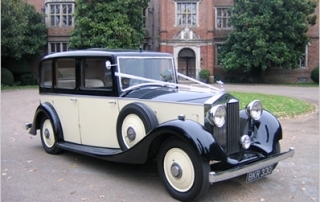 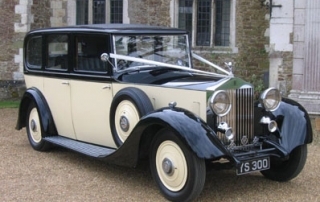 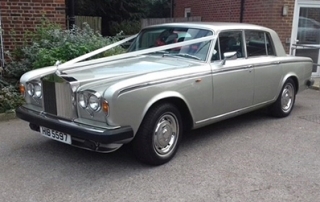 They have many years experience driving wedding cars in Guildford, Woking, Surrey and the surrounding areas and will ensure that travelling between venues runs smoothly and without hitch. 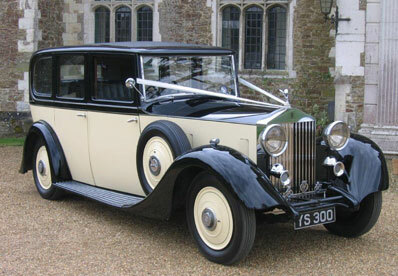 We don’t just ‘do’ weddings, we also cater for filming and photo shoots. All our drivers punctual, smart, polite and go the extra mile!